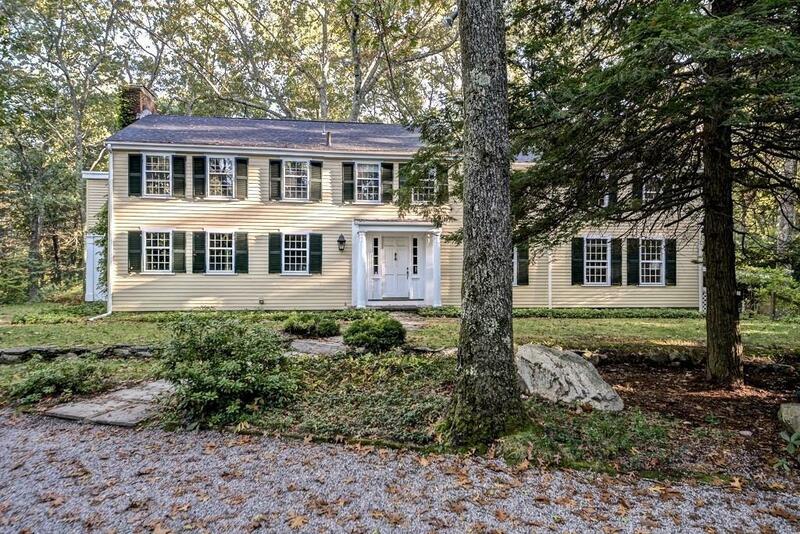 Bucolic and serene setting with 2 private acres. Nearby pond and garden features of yesteryear featured in the Smithsonian and book by Ken Druse "The Natural Habitat Garden". 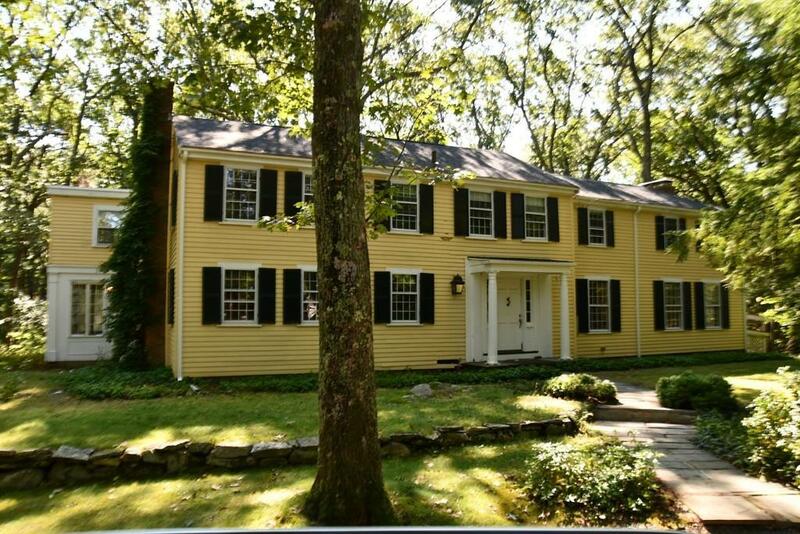 Premiere location, minutes to Needham Ctr, Rt 95, Wellesley Ctr. 5 bedroom colonial with great bones, convenient layout seeks new kitchen and updating in the bathrooms. 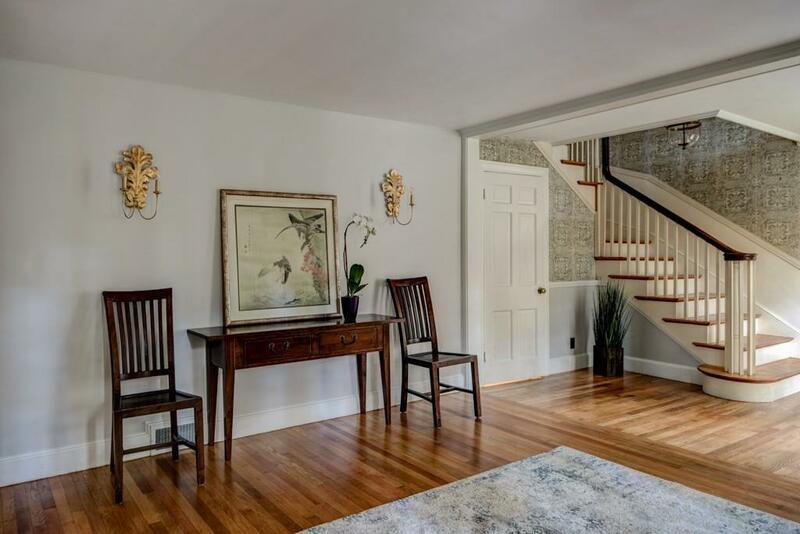 Large gracious rooms with an abundance of natural light, refinished hardwood floors on the first floor, architectural detail and nice flow throughout. Ready for your personal touch. Excellent location. Dover rated #1 school by Boston Magazine. Listing courtesy of Jane Wemyss of Compass. Disclosures New Roof (9/28/18). Shed/Barn Needs Repair. Electric Panel Updated 2017. 1 New Burner in Newer Basement 1 Old Furnace in Crawl Basement. 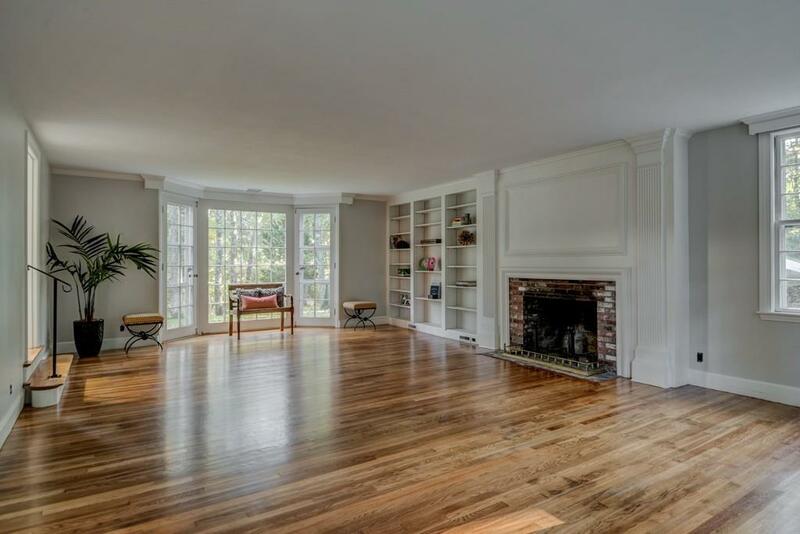 Listing provided courtesy of Jane Wemyss of Compass.